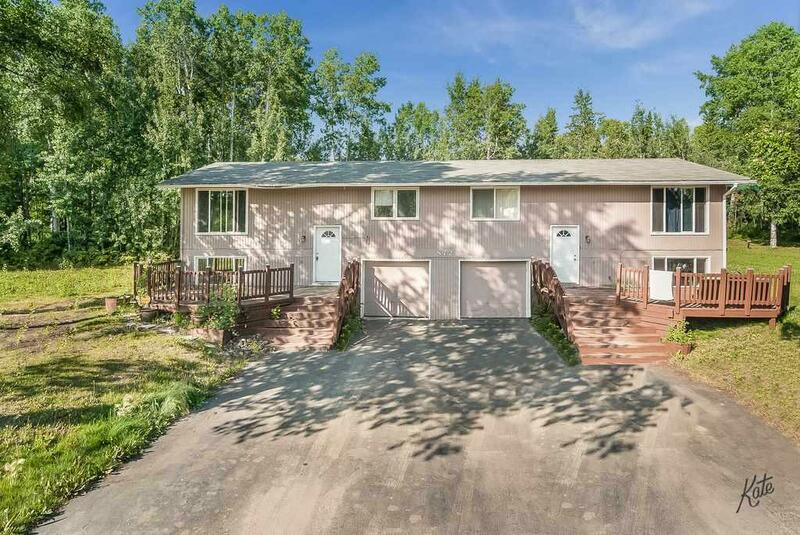 Don't miss this side by side duplex on the hill! 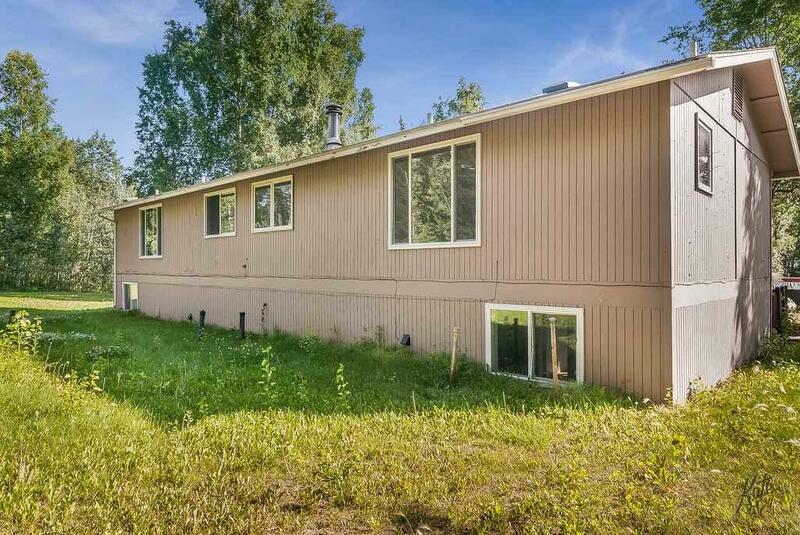 Located close to Fairbanks and North Pole on Lakloey Hill this property offer 3 beds, 1 bath and two living areas with a 1 car garage each side. Each has front and back deck areas, large yard and many upgrades over the years including painting, flooring and trim out. 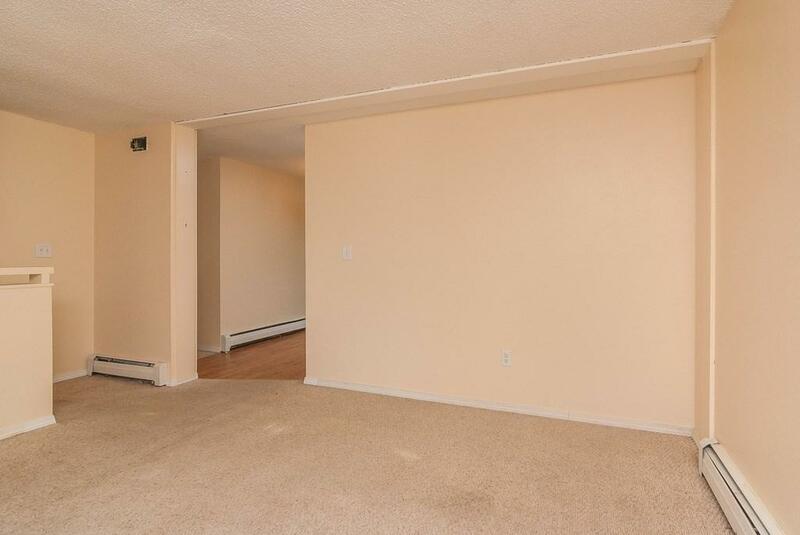 Each unit has it's own washer and dryer hook ups, family room downstairs and spacious floor plan. Super rental history and on the valley water system. 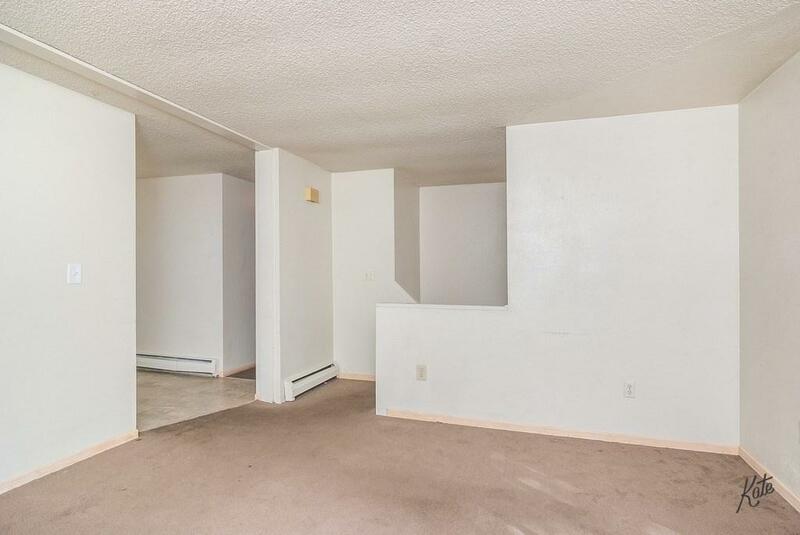 Perfect opportunity to own an investment property and let the tenant help grow your equity!